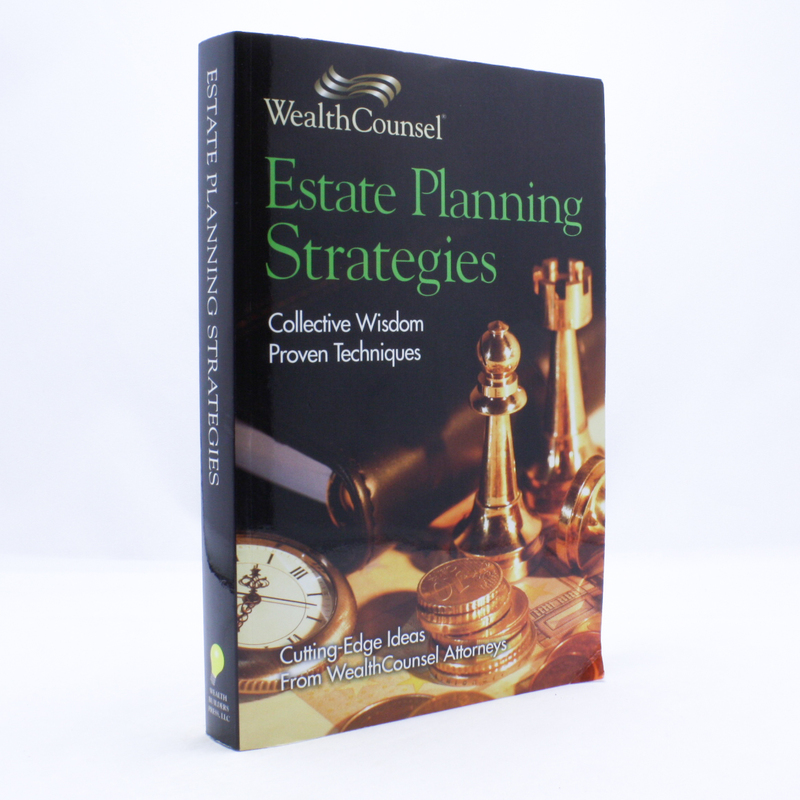 Estate Planning Strategies: Collective Wisdom Proven Techniques - IFA Vintage and Current Book Library - Index Fund Advisors, Inc. This book is designed to educate you about the importance of estate planning. More specifically, the purpose of this book is to help you avoid the common pitfalls that often occur without adequate planning so that you may fulfill your vision and family legacy in the disposition of your assets. In short, the proven strategies in this book will empower readers with knowledge about estate planning techniques that enable clients to leave what they want, to whom they want, and in the manner they want.